My first favourite is Nars - Sheer Glow Foundation. I've always been a cheap foundation kind of girl, with a maximum budget of about £10, so to buy this was a huge deal for me and I really debated whether or not to get it. 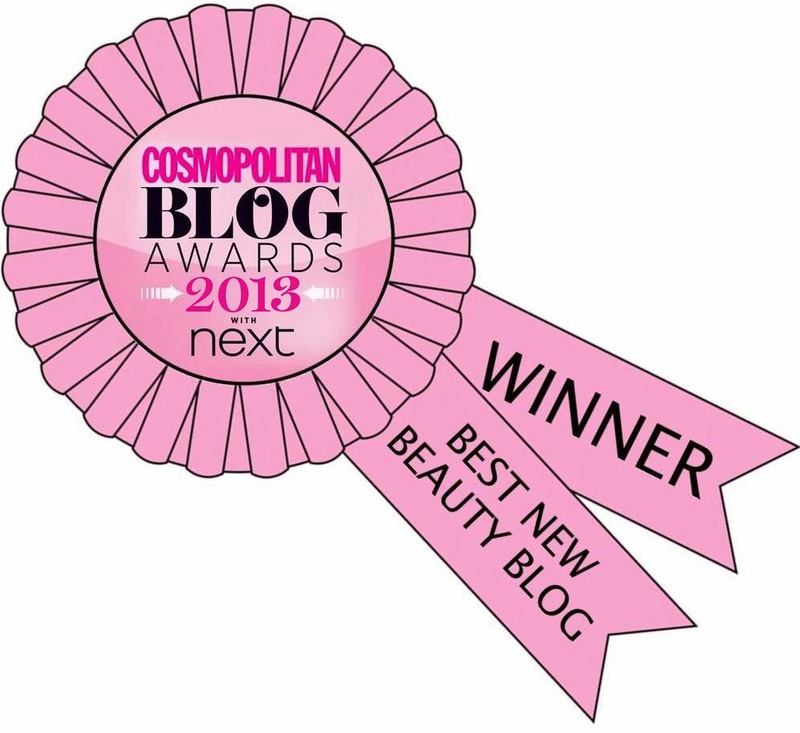 I've seen quite a few bloggers who use it and I knew there had to be something behind the rave reviews. 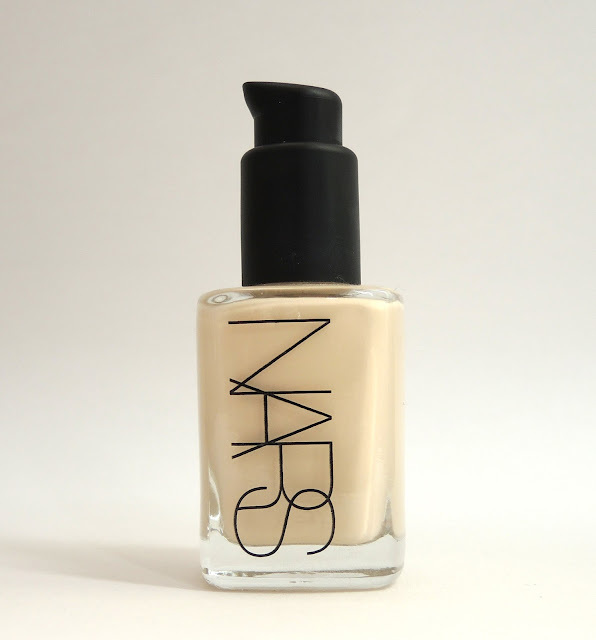 The main reason that I wanted to try it, however, is because they actually do a shade pale enough for my skin. Every single high street brand I've ever tried is too orange for me, no matter how pale it professes to be. I've wasted so much money on foundation that doesn't match my skin so I thought it was about time I spent my money on something useful. As we've been having a summer of sorts in the UK, it doesn't always stay on my face, especially as I have combination skin, but that's the case with any foundation and this is certainly less patchy than any I've tried before. Whilst it was a big purchase, I will definitely be buying again. Also, I've worn this every day for nearly 2 months and I'm barely even 1/8th down. I did have to pay a bit extra for the pump but it's definitely worth having and I'll be able to reuse it with my next bottle. Rose gold polish is very much in right now, and it's showing no signs of going away. 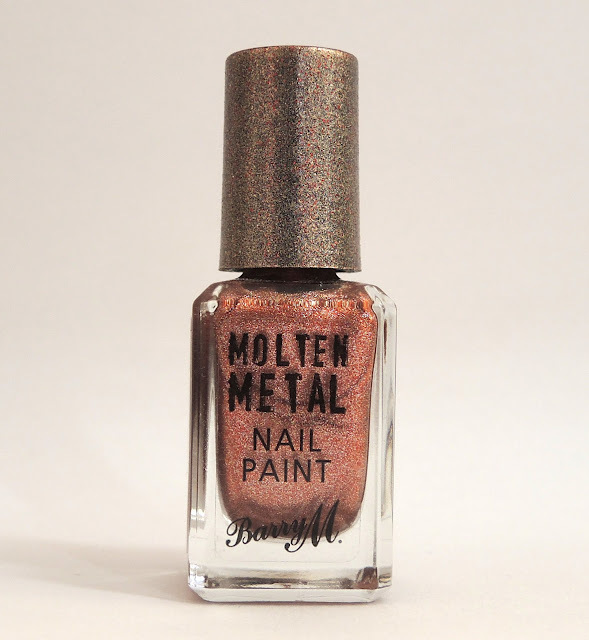 So when Barry M brought out Copper Mine* this summer in their Molten Metals Collection I was understandably excited. I've really enjoyed doing rose gold gel nails with Gelish - Last Call (which you'll have seen plenty of designs with), but it's nice to have a polish version too. And for only £3.99 you can't go wrong. Winstonia sent me a few brushes to try a while back, and I've been using them pretty much non-stop ever since. This included a pack of 3 striping brushes*, and the shortest has become my main brush and it gets a lot of use. I find it really easy to control and I'm discovering I'm not that bad at stripes anymore (stay tuned for some nail art to prove that soon). So this definitely has to make it into the favourites. I know this is a bit of an odd one to include in my monthly favourites, but I've had such a hard time finding a deodorant that actually works that it's worth raving about now I've found one. And that 'one' is Sure Antibacterial Odour Protection deodorant. This deodorant lasts me all day, and the scent masks any unwanted smells. I'm not claiming I'm the smelliest person in the world, I have a bath every day (no really, I do!) but I would never go out without deodorant and this is definitely my new favourite. I even recommended it to a friend who was having trouble finding one that works and she loved it too. This was actually an accidental purchase for me, I meant to buy my usual Sure deodorant and picked up the wrong one, but it was definitely a good mistake to make! Also, for any men reading there is also a Sure for Men version too, although I haven't tested that of course. 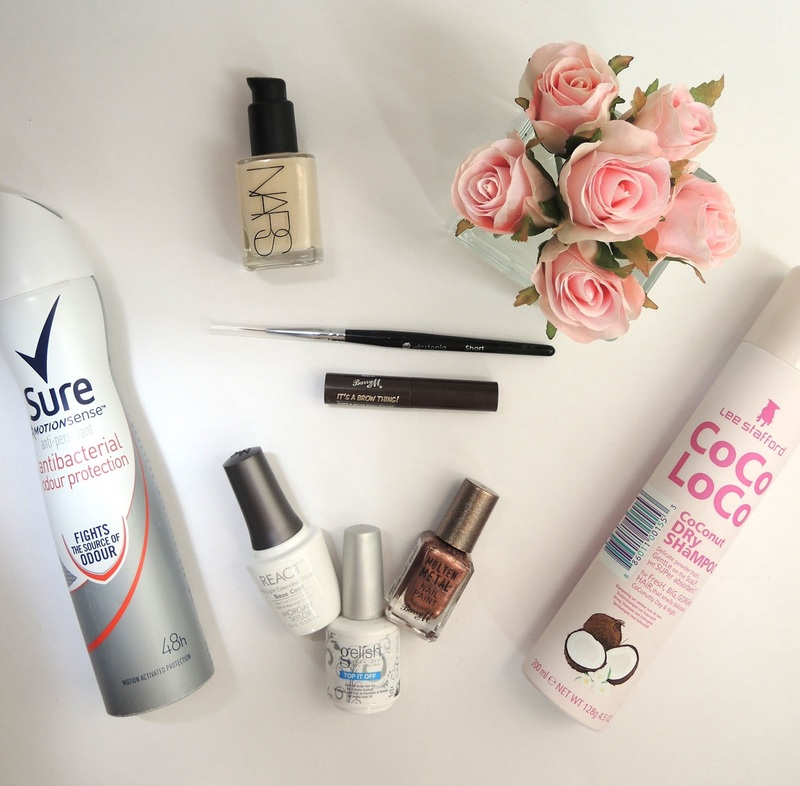 Lee Stafford Coco Loco Dry Shampoo* is another favourite this month. Whilst I do indeed have a bath every day, that doesn't mean I can be bothered to wash my hair every day. And with as much hair as I have, it's sometimes necessary to throw on some dry shampoo. I was recently sent this to review, and despite having had negative experiences with Lee Stafford products previously I was pleasantly surprised with this. I had previously used Batiste and I never felt like it was doing anything for me, whereas this feels much less sticky and seems to be doing the trick so far. Definitely a tick from me. 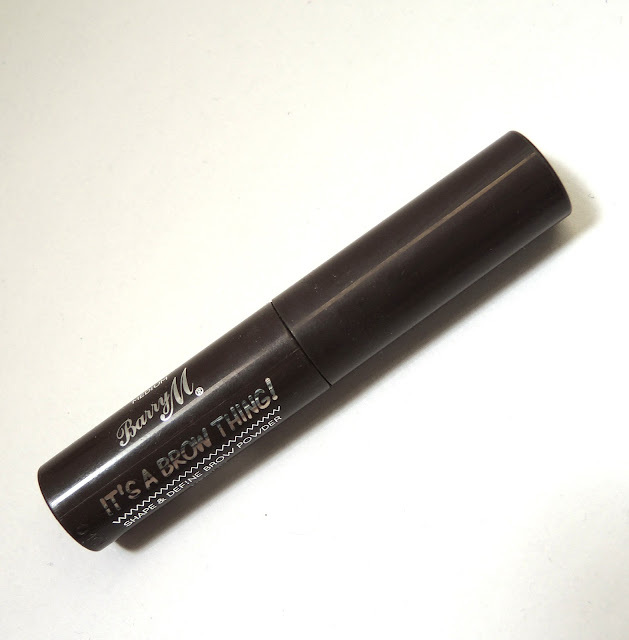 Barry M It's A Brow Thing* (in Medium) was sent to me a number of months ago and it was only about a month ago that I started using it fully (to my shame), but now I absolutely love it. I've always had large eyebrows, not quite uni-brow standard but thick enough, and I've never bothered to have them styled. I plucked them to stay tidy but not have any shape because I was always afraid to do something drastic in case they went wrong. Recently I took the plunge and I ended up really loving the styled look. It also meant that I didn't have to worry about it looking like I had two huge slugs on my face if I filled them in a bit, so now I've been able to experiment a bit more with them and I've realised It's A Brow Thing is definitely what I want to use (and I do, every day). I tried a few other products first but they were all either too dark or obvious, or just didn't work. You really don't need much of this powder, a little goes a long way, and I'll definitely be buying a new pot when mine runs out. 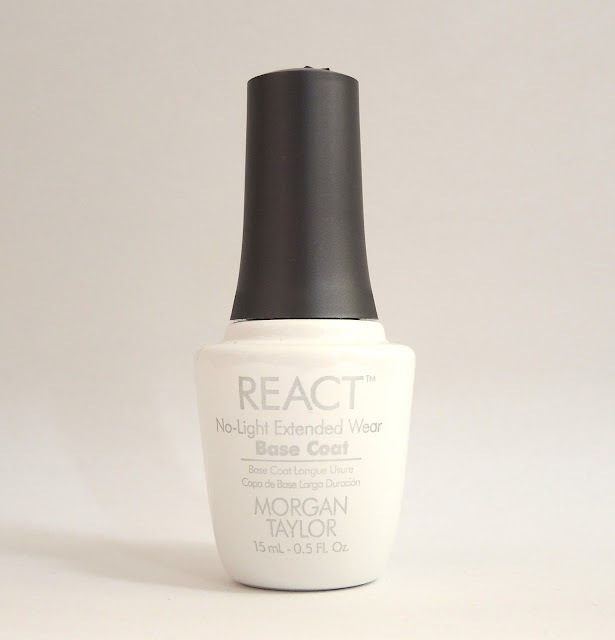 I go through phases with base coats but my current favourite is definitely Morgan Taylor - React Base Coat*. It dries super fast and seems to act as a ridge filler, even though it doesn't claim to do so. I've used this on every single manicure I've done for the past month and a bit and I've been really impressed with it. I've also worn it alone a few times when my nails have been bare and I've wanted something on my nails quickly. As it dries so fast I can throw it on before work and not worry about it smudging. I was sent this along with the new React - Topcoat*, but I didn't feel that the topcoat was quite as good as the base coat, and I've still yet to find anything that can match up to my trust Seche Vite. Whilst the picture may suggest that Gelish - Top It Off * is one of my favourites, I actually want to group the brand as a whole together and have Gelish* as a monthly favourite. I am absolutely loving using gels at the moment, but mainly Gelish. I'm excited for my holiday coming up not just for the break, but also because I can have gels on my fingers and toes for a whole week without the need to change them. I've also really been enjoying doing them on other people (which you may have seen if you follow me on Instagram). I really love the brand as a whole, and I'm always so excited to see the new collections. I can't get enough of them, and for that they definitely have to be in my monthly favourites. What do you think? Are any of these your favourites too? Let me know in the comments! I love seeing your suggestions on nail polishes. I keep wanting to try gel, might have to take the plunge and do it.